There’s been quite a few thing happening this month in amongst the teaching and painting. The Residential Painting Holiday in France next year has been organised for Saturday, 11th to 18th June, together with completely new excursions as an optional extra on the days off (see Residential page). 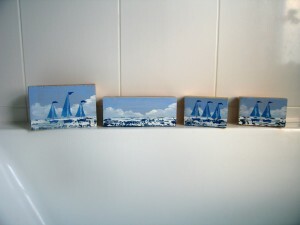 An exhibition of my artwork was held at Cowes Sailing Club, together with other local artists, to raise funds for the RNLI – a very worthwhile cause, especially as Cowes is such a yachting haven. 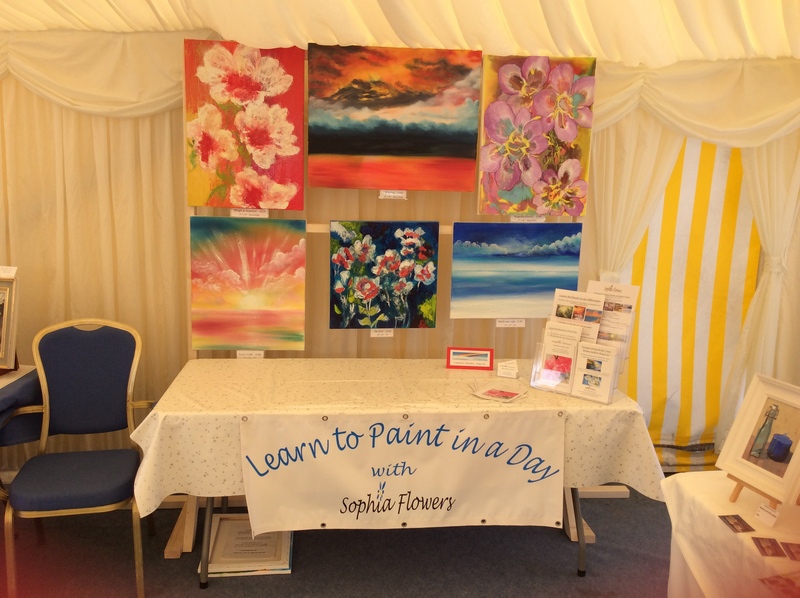 I got to meet other artists and a lot of new people on the Island whilst thoroughly enjoying myself aided by the fact that it was a wonderfully hot day! This week, a wave of inspiration had me painting various sized pieces of wood and creating seascapes which are now available for purchase.